BlogcompanyWhat is a Fire Watch and When Do You Need One? Everyone hopes that having someone from the fire marshal’s office drop by means good news, but sometimes they are there to let you know about a potential problem so it can be resolved before you have disastrous results. When you hear that your business needs to conduct a fire watch, it might sound like a frightening situation. However, this simple preventative measure can help protect your staff and your business as you resolve any issues that are outstanding. A fire watch is essentially what it sounds like: solid coverage of the building for a period of time via either electronic or physical review of the location. This often means making a sweep of the building every hour to ensure that no problems are occuring. Your fire marshal can require that your building be under a fire watch at any time, but this step is rarely taken unless there are specific reasons for going to the effort of creating this type of intensive schedule. What Does a Fire Watch Involve? 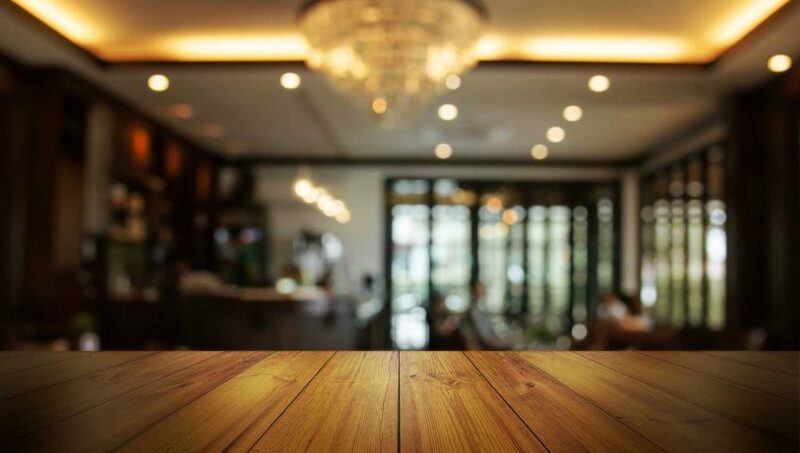 Precisely what is involved in a fire watch could change depending on the needs of your building, the building size and the size of any crowds who will be present. In general, a fire watch requires a qualified individual to diligently keep a watch for fires while monitoring any hazards that are found. The person conducting the fire watch should be prepped and ready with what to do in the event of any emergency, which starts with contacting the fire department and grabbing a nearby fire extinguisher. During a fire watch, the individual will need to be ready with an easy mechanism for letting the building occupants know that they need to evacuate immediately. They should also be constantly checking to ensure that any methods of exit from the building are clear and allow individuals to go all the way outside the building to safely — quickly. When Should You Terminate a Fire Watch? The easy answer is: When the threat of fire has passed. This could be when the hot work has been completed, or when the fire protection equipment has been fully repaired, tested and is operational. If your fire marshal required the fire watch, it’s likely that they will have to cancel the fire watch as well. For events, as soon as the crowds have dissipated you should be safe to cancel the fire watch. Want to learn more about protecting your commercial building on a daily basis as well as when you need a fire watch? 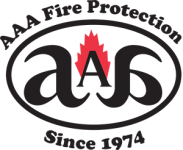 Contact the professionals at AAA Fire Protection for assistance. We work to protect businesses from harm on a daily basis, and our 24-hour hotline is always available in the event of an emergency. Contact us today at 855-356-0020 to learn more or receive a free initial estimate for your business.